Hi, I’ve been using the web-ui for a while now, and I applied a paid license to it a couple of months ago. 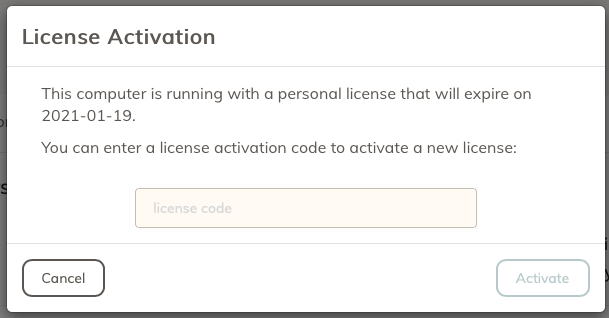 Suddenly my scheduled backups are failing with the error “Invalid or Expired License”. Go to Log in required and click on the link that says localhost under the Host column. Then you can change it to the host name of your computer.